He holds a B.Sc. in Business Administration (University of Piraeus), an M.Sc. in Social Policy and Planning (London School of Economics) and a Ph.D. in Social Policy and Administration (London School of Economics). 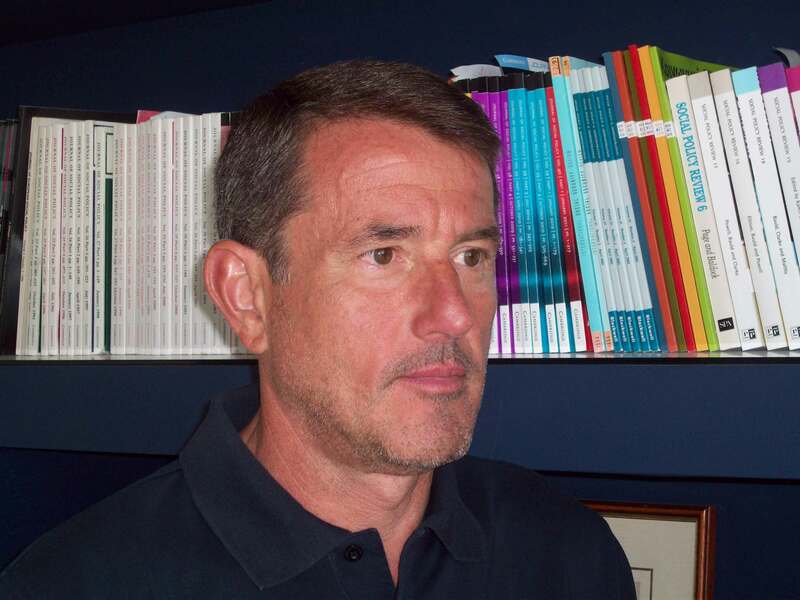 His writing, research and teaching focuses upon Social Policy theory and practice in Europe and Greece. ‘Social Policies and Solidarity During the Greek Crisis’ (2018), Social Policy & Administration, 1-15 (with Kourachanis N., Lalioti V.). 'Social Policy in a Country Missing Nation" (2018) in Dimoulas K., Kouzis J. (eds) Crisis and Social Policy - Deadlocks and Prospects, Athens: Topos, pp. 67-85 (in Greek). Social Policy -Concepts and Relations (2015), Athens: Topos, pp. 303 (in Greek).